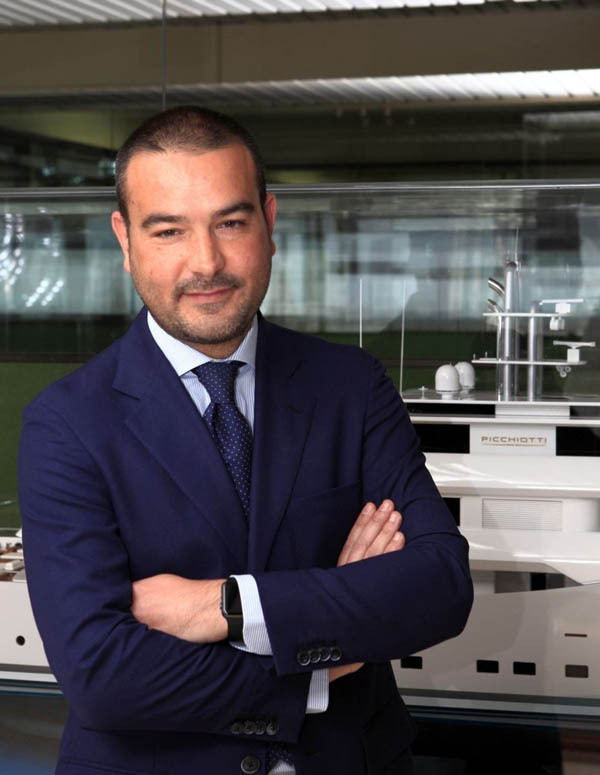 Perini Navi has announced the selection of Luca Boldrini as the new Sales Director of Picchiotti, the Italian Group’s motor yacht division. The announcement comes following Boldrini’s departure from CRN where he served under the same capacity. “We are delighted to welcome Luca to the Perini Family” – stated Fabio Boschi, Chairman of Perini Navi – “his professional experience and vision for international markets represent a valuable asset for the Group and today, further strengthens its Management Team and completes a new Business model which began two years ago focused on achieving excellence under every aspect: both in terms of product and the people who bring that product to life”. “I am thrilled to have the opportunity to be part of the Perini Navi team, a reality that I have always admired and with whom I share my passions and values. Picchiotti represents a historic brand with a long tradition and extraordinary products”, Luca Boldrini.